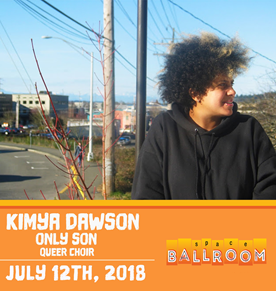 Our upcoming shows this week include Kimya Dawson at Space Ballroom and Old Crow Medicine Show at College Street Music Hall. 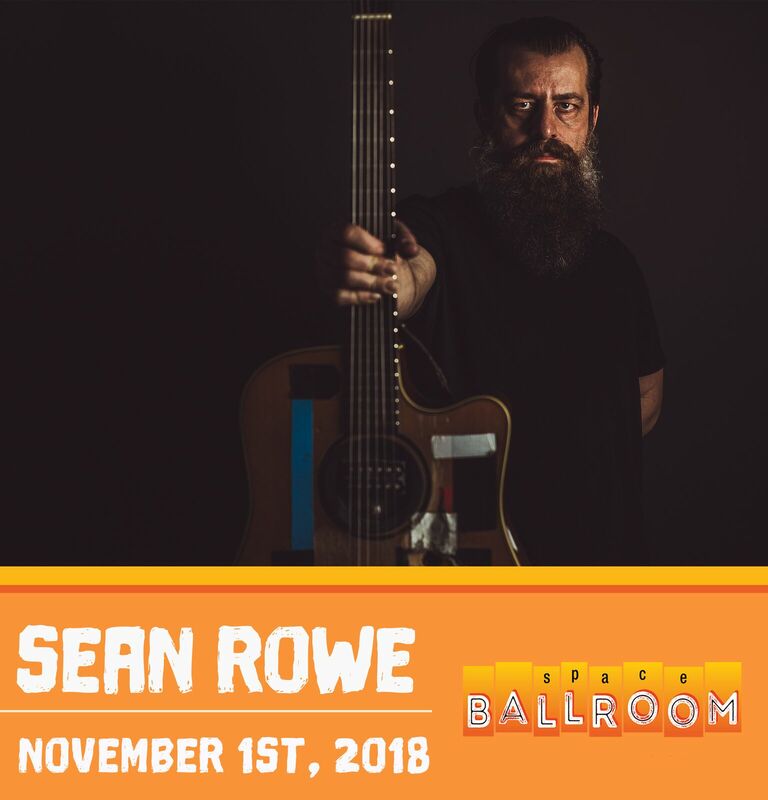 We also just announced that Sean Rowe will be returning to Space Ballroom on November 1st! 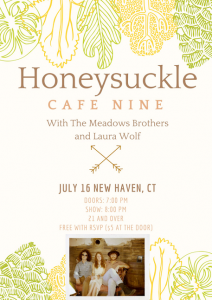 INFO: Honeysuckle is a progressive folk act that blends older influences and traditional instrumentation with modern effects and inspiration. 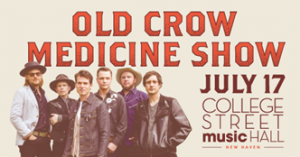 Comprised of Holly McGarry, Benjamin Burns, and Chris Bloniarz, the trio can frequently be found performing in the Boston area and surrounding cities in the Northeast, playing alongside bands like Drive-By Truckers, The Ballroom Thieves, Boy & Bear, Sam Moss, The Western Den, The Novel Ideas, Shook Twins, John Craigie, Grey Season, Damn Tall Buildings and others. 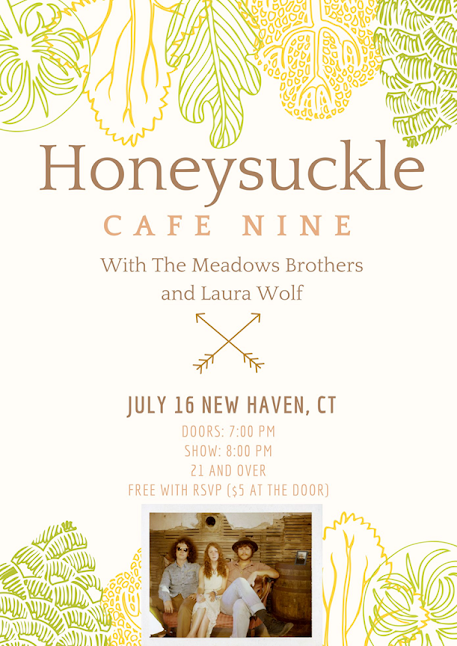 In 2015, Honeysuckle performed at Newport Folk Festival, was chosen as a Converse Rubber Tracks artist, and was nominated for Best Folk Artist of the Year, and Best Americana Artist of the Year at the annual Boston Music Awards. INFO: Though Rowe has often made his hometown of Troy, New York and its surrounding areas his creative base, New Lore brought a new environment, and a new producer. 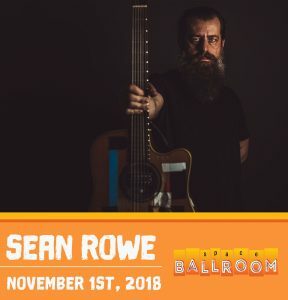 Appropriate to his love of folk-blues legends like Howlin’ Wolf, he ventured to Sam Phillips Recording studio in Memphis to work with Matt Ross-Spang (Jason Isbell, Margo Price). They tapped into the history of the legendary space to hone a sound that is at once rich and stark, putting Rowe’s deep and dynamic rage at the forefront. Because if high notes can shatter windows, Rowe’s low and guttural ones can meld sand into glass.